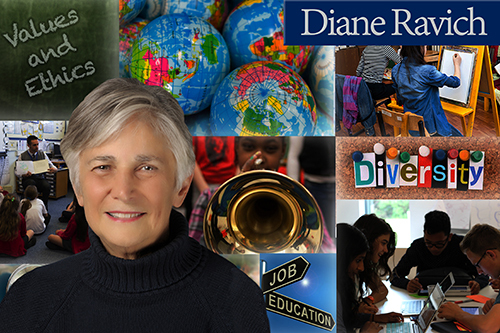 Today we welcome Diane Ravitch. Ravitch is Research Professor of Education at New York University and a historian of education. From 1991 to 1993, she was Assistant Secretary of Education and Counselor to Secretary of Education Lamar Alexander in the administration of President George H.W. Bush. She is the author of many books including: The Death and Life of the Great American School System: How Testing and Choice Are Undermining Education (2010). Diane, what will be the legacy of Race to the Top and Barack Obama's other education initiatives? In years to come, when historians look back on the early twenty-first century, they are likely to refer to the "Bush-Obama policies," because No Child Left Behind (NCLB) and Race to the Top share a similar ideology. The shared assumptions are that standardized testing is both the best measure of educational progress and the goal of education. The ideology rests on a firm belief in extrinsic rewards and punishments. 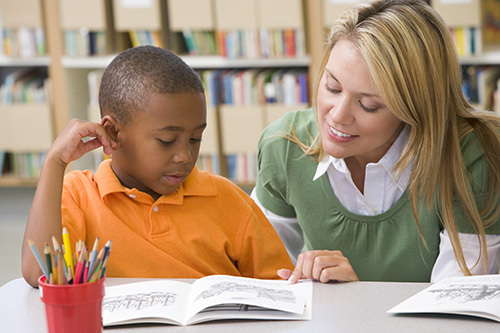 If children are tested, their test scores are used to identify their rating, as well as the ratings of their teachers, principals, and schools. Race to the Top required schools across the nation to adopt test-based evaluation and to fire educators and close schools based on test scores. And like NCLB, Race to the Top encouraged the mistaken belief that privately managed charter schools and state takeovers were a successful remedy to low-scoring schools. Both NCLB and Race to the Top--and the assumptions behind them--were not only ineffectual but demoralizing to educators and major policy failures. They led to many school closures, especially in impoverished communities and communities of color. These policies failed to recognize that the single most important correlate (or cause) of low scores is poverty, family income. Many educators were unjustly fired, using flawed measures. At the same time, unregulated charters opened by the thousands, diverting resources from public schools and frequently refusing admission to the children with the greatest needs. In my view, historians will look on this era as a period of failed mandates, of willful and ignorant attacks on public education and the education profession, and as a time in which entrepreneurs sought to turn education into a marketplace for profit. "A new vision would prepare children for a world in which they are capable of making informed decisions for themselves, their families, and their communities." 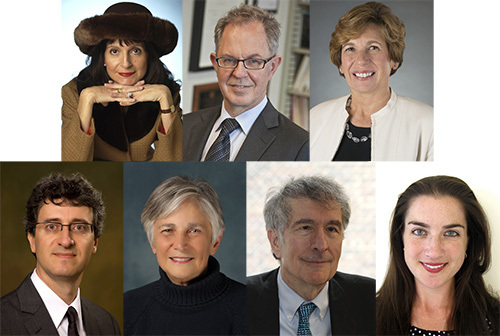 What should the role of education be in solving our income inequality problems? Education is opportunity. For some children, it will be their path out of poverty. For many others, schools are unable to overcome the burdens of poverty. We most certainly have far too much income inequality. The best way to solve it would be for government to provide children's grants so that no child grows up in abject poverty. That, plus investing in the rebuilding of our infrastructure so that there are jobs for those who are able and willing to work. As Bob Herbert demonstrated in his book "Losing Our Way," we need to rebuild our bridges, tunnels, highways, and other parts of our infrastructure. There should be enough work for all. Education should offer equality of educational opportunity to all children. Schools in every neighborhood, regardless of zip code, should offer an excellent education, including the arts, foreign languages, play, technology, history, literature, the sciences, mathematics, and opportunities to create and make things. The US has been through a disastrous era focused on high-stakes testing and privatization since the passage of NCLB in 2001. We need a new vision of education, one that minimizes testing and uses tests only for diagnostic purposes. A new vision would see each child as an individual who has different interests and needs. A new vision would treat teachers with respect as professionals. A new vision would prepare children for a world in which they are capable of making informed decisions for themselves, their families, and their communities. What toll does poverty take on learning opportunities? How do we begin to reduce its effect on students? Poverty is highly correlated with poor educational outcomes--with test scores, absenteeism, dropout rates, and every other measure of attainment and achievement. Children are harmed by hunger, homelessness, unaddressed illnesses, and fear. Studies have shown that poverty harms children's mental and physical development. Only recently, we have learned that children in poor communities are all too often exposed to lead in their drinking water, which is toxic and may have lasting effects. The best way to reduce the effects of poverty is to reduce poverty, to make sure that every child has an equal chance to grow up healthy. For the past decade, teachers have been unfairly blamed for students' poor academic performance. Teachers served as a scapegoat to excuse our society's unwillingness to do anything to improve the lives of children, families, and communities. The testing regime of Bush and Obama removed professional autonomy from teachers. Teachers began to feel that their job was to prepare children to take tests and then to monitor test-taking. That was deeply demoralizing for many. Across the nation, there were calamitous declines in the number of people entering teaching, and an increase in the exodus of experienced teachers. To make teaching a more prestigious career, we must make sure that teaching is treated as a profession and a career, not a stepping stone. Online degrees should not be recognized as legitimate. Anyone who teaches in a pre-K to 12 school should be certified and licensed. All should have at least a year of the professional study of education, plus student teaching. 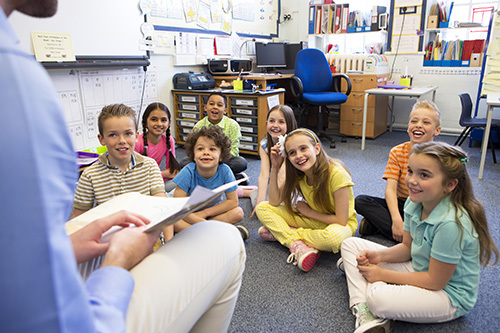 Those who wish to dabble in teaching, like Teach for America, should be able to serve as paraprofessionals or teachers' assistants. In addition, states should reverse laws that remove teachers' right to due process. And, of course, teachers should receive compensation commensurate with the importance we place on their work. We cannot expect to lure top graduates when teachers are poorly paid. To retain good teachers, we must allow teachers to make decisions about how they teach and abandon efforts by legislatures to micromanage their work. Professional autonomy is essential for every professional. They must work within the norms and ethics of their profession, not the mandates of non-educators in the state legislatures. How do we make higher education more effective in meeting the employment needs of the world outside the campus? It is impossible to legislate a one size fits all form of higher education. Different institutions meet different needs, and students select the one that best meets their needs. Some will continue to be liberal arts colleges, others will be comprehensive universities, others will prepare for careers. 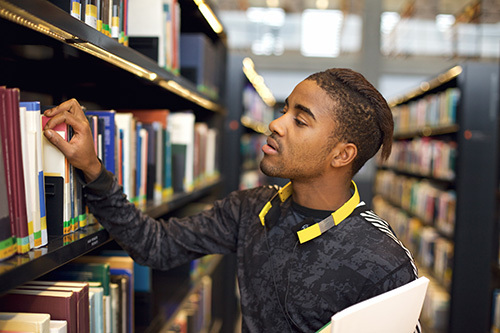 The most important aspect of higher education that requires attention is the high cost to students; many states have shifted the cost of higher education from taxpayers to individual students. The cost is prohibitive for many students. That is a matter of public policy that can and must be addressed by our elected officials.